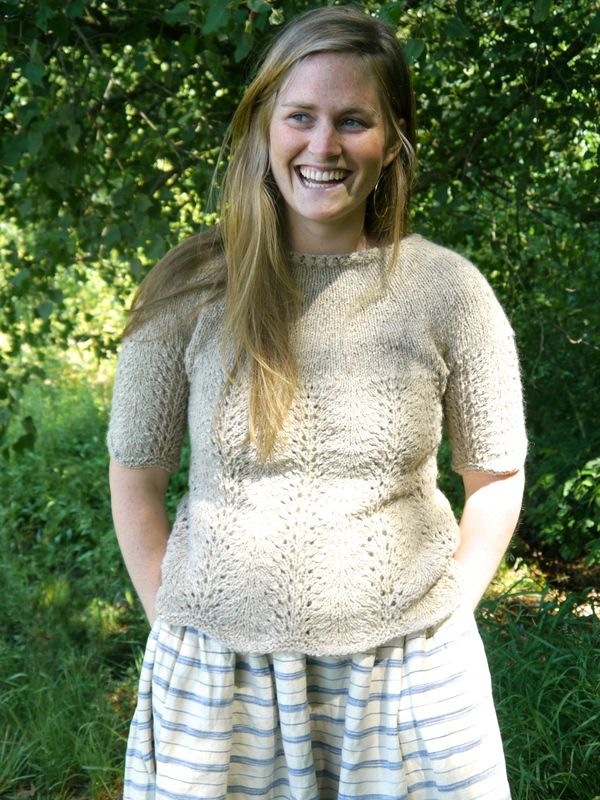 Norah Gaughan is probably the first name that pops into your head when you think of Berroco‘s design team. And why not? Norah’s fabulous. But it’s her collaboration with our other designers, that keeps Berroco patterns fresh season after season. Amanda Keep has filled this role for the past two years. A Traverse City, MI native, Amanda couldn’t let a little thing like moving halfway across the country keep her from the opportunity to work with one of her knitting idols. Since joining the team in 2011, Amanda has lent her calm voice and laid-back teaching style to our how-to videos, she’s designed dozens of popular patterns including Romana and Sawtelle, and she’s kept us all on track with her superb organizations skills. Of course, knitting is just one of Amanda’s many talents. Earlier this year, she decided it was time to pursue some of her other goals. She’ll be starting grad school this fall at the University of Michigan studying human computer interaction. Did I mention Amanda’s kind of a nerd? Just one more reason we love her! As sad as we are to see Amanda go, we’re really excited to introduce the newest designer to join our team! Emily O’Neil has lived all over the country, but she considers Portland, ME home. Emily has been working at Berroco for two and half weeks now and she’s already impressed us with her ideas for Spring/Summer 2014. Want to see what our designers are really like? This “Get to Know Berroco” video is sure to make you laugh! Welcome, Emily! And the best of luck with every little thing, Amanda. It’s going to be a big summer and fall for you – so much good stuff to look forward to. Glad you liked it, Jen! Nice video. Very personable. Happy wedding to Amanda. Welcome to Emily. Have a blast! This is a dream job for many. :). I’ve just finished a Berroco baby sweater from the sock yarn. Cute! I’ll be making the Humi tank soon. Love the designs. Can’t wait to try the fabulous scarf in the new fall boboli lace. Glad you liked it, Cindy! Sorry you’re having trouble with this pattern. Please contact patternsupport@berroco.com for help. 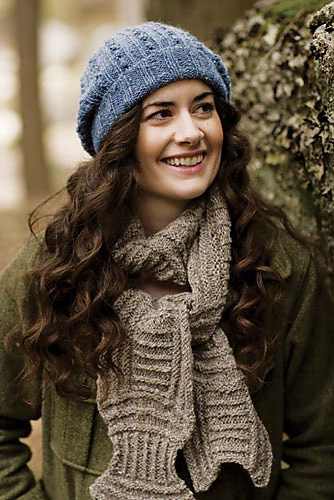 Previous article Ask Amanda: What does “bind off in pattern” mean?